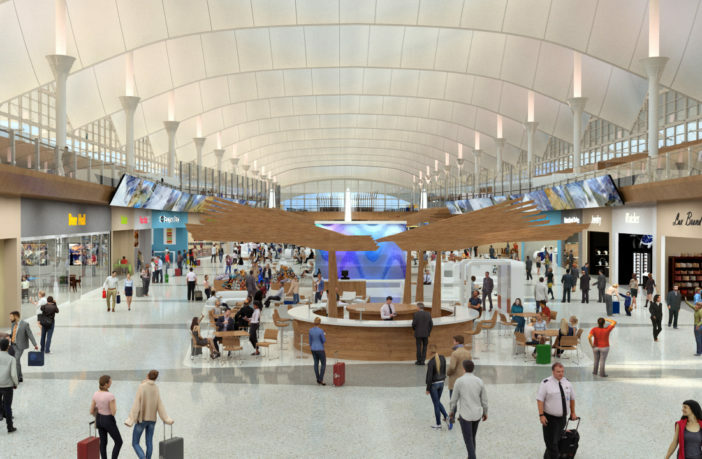 Denver International Airport in Colorado, has kicked-off construction work on its US$780m Great Hall renovation project. The proposal aims to enhance security, provide a more flexible check-in space and add new dining and shopping options. The improvements planned for levels five and six will also increase capacity of the terminal, update the aging facility and improve the overall passenger experience. Located under the tents of the airport’s Jeppesen Terminal, the Great Hall encompasses 1,5000,000ft² and was originally designed to accommodate 50 million passengers annually. 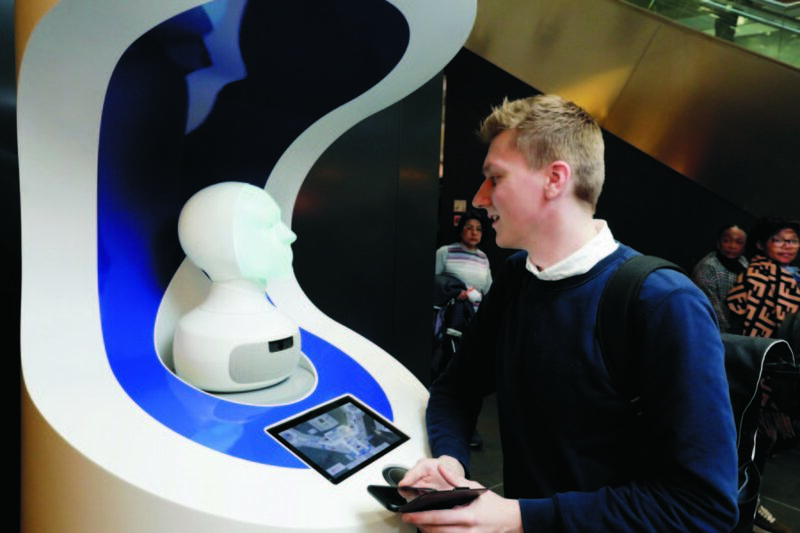 “When the airport opened in 1995, the Transportation Security Administration (TSA) didn’t exist and passenger expectations of an airport were vastly different,” said Kim Day, CEO of Denver International Airport. “Today, the Great Hall is well above its design capacity of 50 million passengers and is filled with noisy passenger screening operations and has no space in which to accommodate growth. Specifically, the project will enhance safety and security by relocating the TSA screening checkpoints from Level 5 to Level 6 and implementing new automated security lanes; increase capacity of the terminal to accommodate future growth to 80 million passengers; make better use of technology and space in airline check-in areas; create a new meet/greet area at the south end of the terminal; develop a new international passenger welcome center; improve food and retail offerings; increase curbside drop-off capacity; and upgrade infrastructure and systems in the terminal, including heating and cooling systems, escalators, elevators, restrooms and security. Construction of the Great Hall will take place in four phases with some preparation work already underway. The first three phases will take approximately 10 months each with the final phase lasting approximately 12 months. Key milestones include the completion of the first phase of new check-in counters and the first phase of the new commercial area set to open in mid-2019. 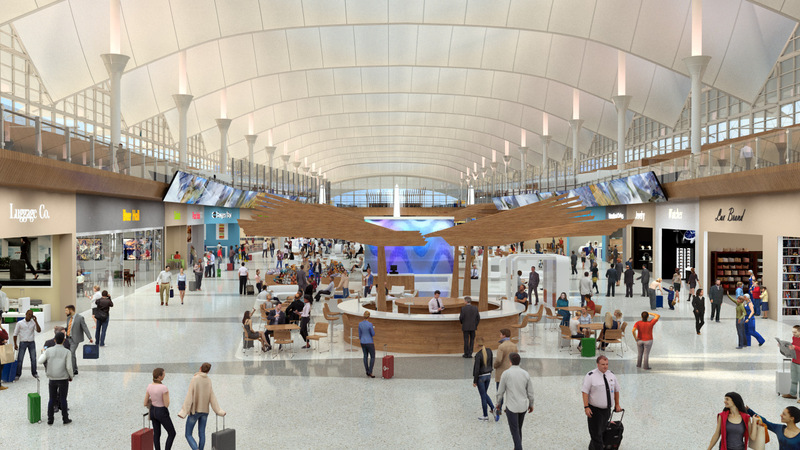 In early 2020, Denver will open all of the remaining new check-in counters. This will be followed by the new TSA passenger screening areas in late 2020 with full completion scheduled for late 2021. The project is a public-private partnership with Great Hall Partners, comprising Ferrovial Airports, JLC Infrastructure and Saunders Concessions. The current leadership team will continue managing the airport, while leveraging the creativity, expertise and financial capabilities of Great Hall Partners. The 34-year agreement calls for Great Hall Partners to design and construct all improvements in the next four years, followed by 30 years of operations and maintenance within specific commercial areas of the terminal, including approximately 50 retail and restaurant units. “The renovation process has been carefully planned with a phased approach so that passenger impacts will be minimized while still allowing for safe and efficient construction,” said Ignacio Castejon, CEO of Great Hall Partners. 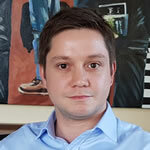 The anticipated cost to design and build the project is estimated at US$650m-US$770m, which includes an airport controlled contingency of US$120m to accommodate unexpected issues or changes, including TSA or airline requests over the next few years. Great Hall Partners made an initial investment of US$258m that will be repaid over time through a combination of installments from the airport and a 20% share of the concession revenues from new shops and restaurants. They will also invest additional funds over time for renewal and replacement. The airport will also reimburse Great Hall Partners for operating and maintenance costs over the 30 years. The total amount of the contract with Great Hall Partners, which includes design, construction, operations, finance costs and maintenance for 30 years, is capped at US$1.8bn.